Official launch week for Waka Waka Africa North East is 18th to 25th May, featuring a great night on Friday 18th at Newcastle Arts Centre from 7pm with poetry and live music from all parts of Africa from the Waka Waka Celebration Band. There’s also an Arts Centre exhibition of masks, paintings, film, costume and artefacts opening on the 18th and running to the end of June. There’s a film night and talks during the week, which culminates on Saturday 25th May with a great night of music and dance in Hall 2 at The Sage Gateshead featuring top Congolese soukous star Kanda Bongo Man. More details and booking information soon. 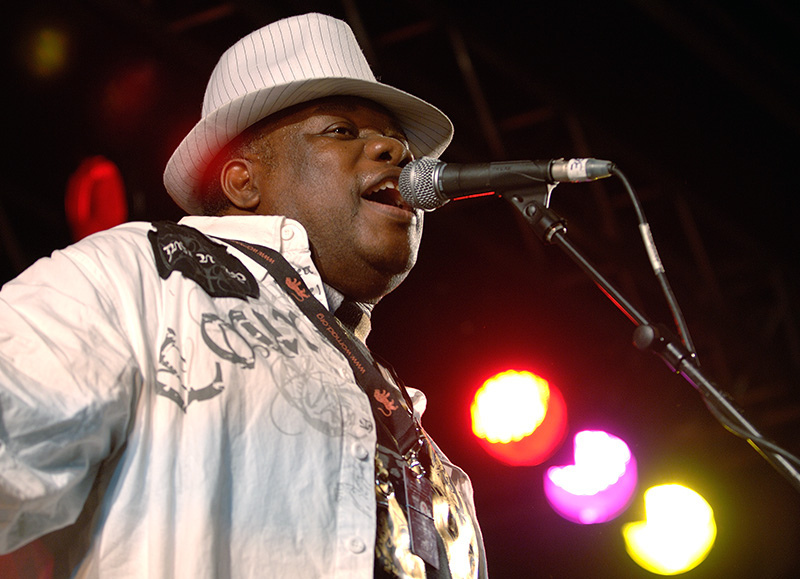 Kanda Bongo Man is one of the stars of world music, and a pioneer of African Soukous music. His exhilarating performances are fast moving and exciting combinations of music and dance moves rooted deep in the Congolese tradition. His form of soukous gave birth to the kwassa kwassa dance rhythm. He’s performed all over the world and in 2005 he featured at the LIVE 8: Africa Calling concert.